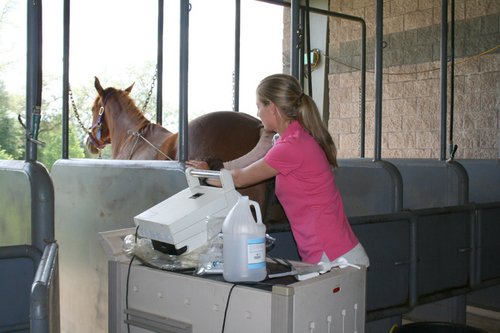 AVS Equine Hospital offers veterinary students the opportunity to experience the real world of private practice while satisfying externship requirements for their degree. 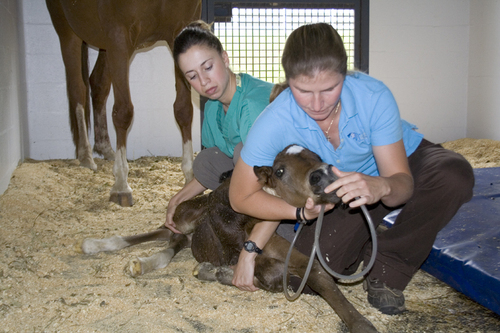 Externs will observe and/or assist based on skill level in the following areas: reproduction, lameness evaluations, surgery, anesthesiology, radiology, and internal medicine. Clinicians and interns will discuss and explain cases and procedures whenever possible. 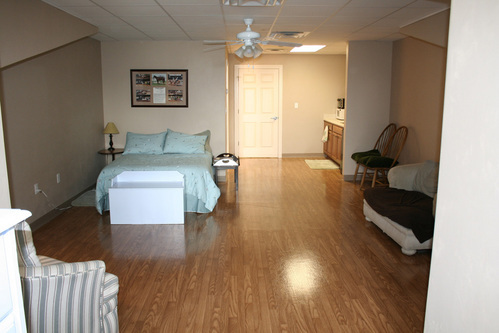 A roomy one-bedroom, one bath apartment is available for externs at no cost to the student and must be reserved when scheduling an externship. Externships can be for a period of up to six weeks. If you have a specific interest, such as theriogenology, please consult with the contact below to ensure your externship coincides with the heaviest caseload time period.